Peter and Zubin have been working toward their entrepreneurial goals for a long time. The Dingman Center, which is the leading center for entrepreneurship at the University of Maryland, worked with this pair to perfect their craft. To enhance their business, the Olympus Projects team applied to the University of Maryland, College Park Terp Startup Program last spring — they were chosen. The Olympus team spent nine weeks working on their business, where they spent the summer focusing on the influencer marketing side of it all. After months of hard work, the team decided to apply for the Pitch Dingman Competition, which is an annual competition for startup funding. 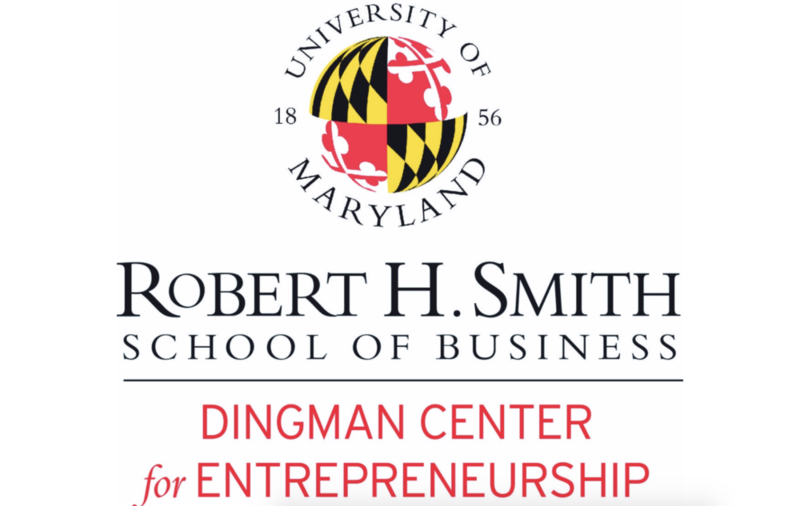 The Terp Startup Program is run by the Dingman Center, but it’s not associated with the Pitch Dingman Competition. Last week the Olympus Projects team pitched during the semi final round of the Pitch Dingman Competition for a grand total price of 15k. Zubin and Peter spoke to a room full of investors and students in a calm, cool and collected manner. The duo explained their company, its value proposition, what they would do with the prize money and more. Amazingly, yet unsurprisingly, Olympus Projects won the Audience Choice Award, which put another $500 in their pockets. The team received another $500 for making it to the semi final round as well, but unfortunately did not make it to the finals. Instead of sitting around upset that they did not win the 15k grand prize, Peter and the rest of the team thought about all they could do with the $1000 they did win. These young men are not giving up and will continue to use their prize money to gain awareness and help others — look out for a killer Instagram campaign.